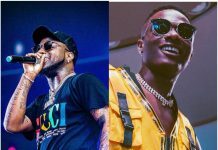 DMW, Davido and Zlatan have rolled over their consistent attitude this year. 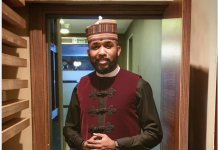 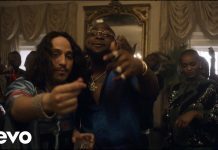 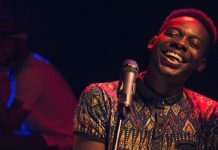 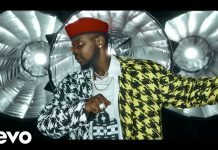 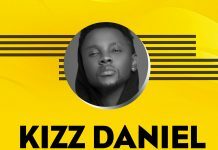 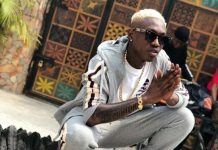 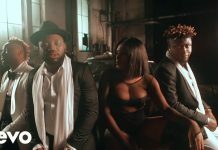 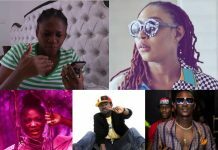 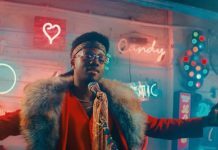 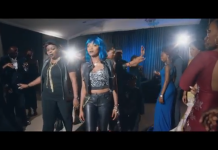 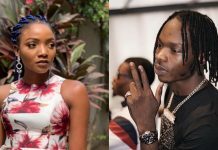 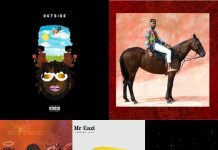 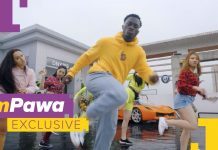 Shortly after unlocking their collaborative banger titled “Bum Bum”, they decide to keep the fire burning with the release of the official video. 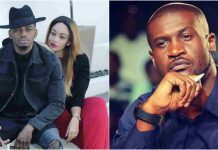 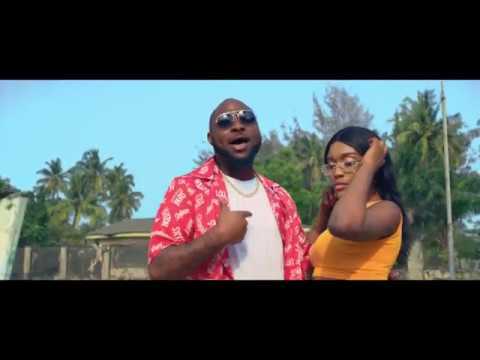 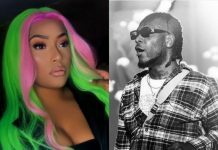 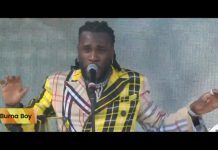 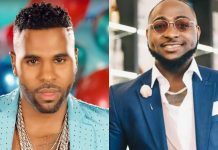 Before the release of the video, Davido started a bum bum challenge which became a social media discuss, with a number of videos churned out by girls trying to get the price money. 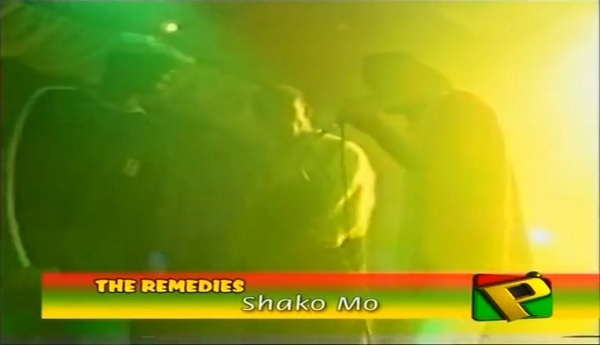 Video was directed by Twitch.